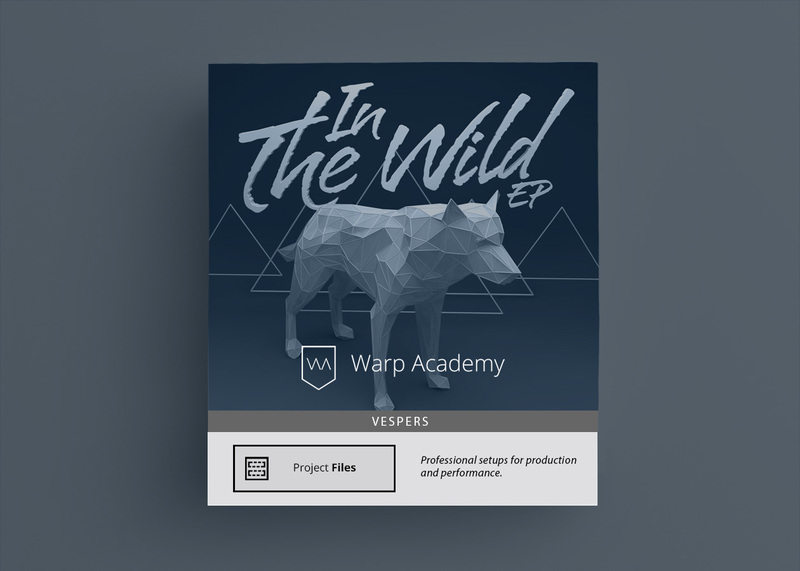 For the past six months Vespers has been producing, mixing and mastering a fresh, new EP, In the Wild (out now on Westwood Recordings, iTunes, Beatport and more). Now he’s taken the ultimate step as an educator and made his full project files available as invaluable teaching tools. He’s unlocked his entire 4 track EP as downloadable Live Packs! Made entirely using Live 9 and heavily leveraging new tools such as the infamous XFer Serum synth, this is the most cutting-edge collection of production tools we’ve ever released. You get to explore the full depth of each tune with the complete Project folder. Absolutely nothing is held back. You get to see from the ground up, start to finish, the entire process and workflow from synthesis & sound design to song structure & arrangement, to engineering and mixing & mastering. The amount you can learn by looking inside the Project files of this accomplished, career producer and Ableton Live Certified Trainer is astonishing. 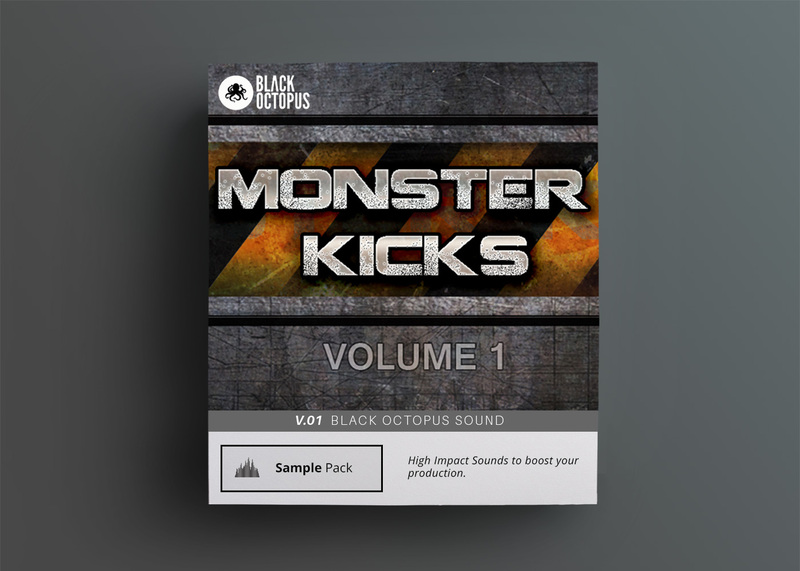 This bundle is absolutely PACKED (pun intended) with never-before-shared sounds, processes, workflow tricks, and Racks. All 4 In the Wild Live Packs (over 4GB of content! ): $119 value. BONUS: A 3-hour recording of an interactive webinar with Vespers and as he goes through every piece of each track in EP, breaking them down piece by piece: $40 value. Let’s let the music speak for itself, shall we? Check out the full EP here. Remember, you get every sound, sample & synth preset you hear in these tunes. We want you to be as excited about your Packs as we are. If for any reason you’re not 100% happy with this purchase, we offer a no-hassle, no-BS, super-easy 30-day satisfaction guarantee. Anytime within the first 30 days after purchase we will refund your money. This means you can check out the Packs and you really have nothing to lose. All upside, no downside. All Packs were made in Live 9 Suite version 9.2.2. Only have Live 9? All good! If you don’t have Live 9 Suite or some of the 3rd party synth plugins, there are also special Live 9 Regular versions. Max 4 Live was used purely for the Convolution Reverb Pro from the free Max 4 Live Essentials bundle. You can easily open the Packs without this. It’s just for the reverbs used in mixing. 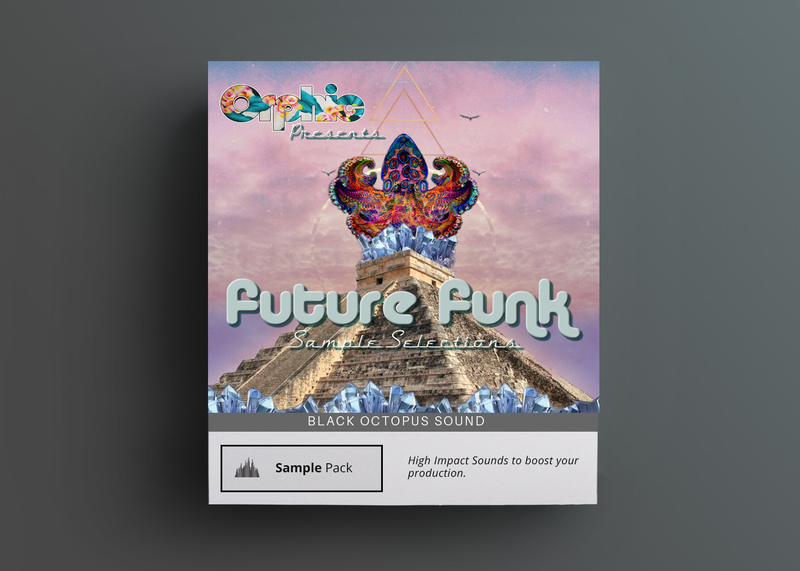 Max 4 Live Essential Bundle (Convolution Reverb Pro, specifically). We commend you for spending the extra time and “doing your homework” on these Packs! Hopefully you’ll find the answer to your question below. But if we don’t have an answer to your question, just hit us up at support and we’ll get back to you. That’s okay. The Live Packs contain 2 versions of each song. One version is labeled “Live 9 Only” where anything using a third-party plugin or a Suite-only device was bounced to audio. You can open this Set with the standard version of Live 9. Also included is a full version labeled “Suite 9 + Plugins”. 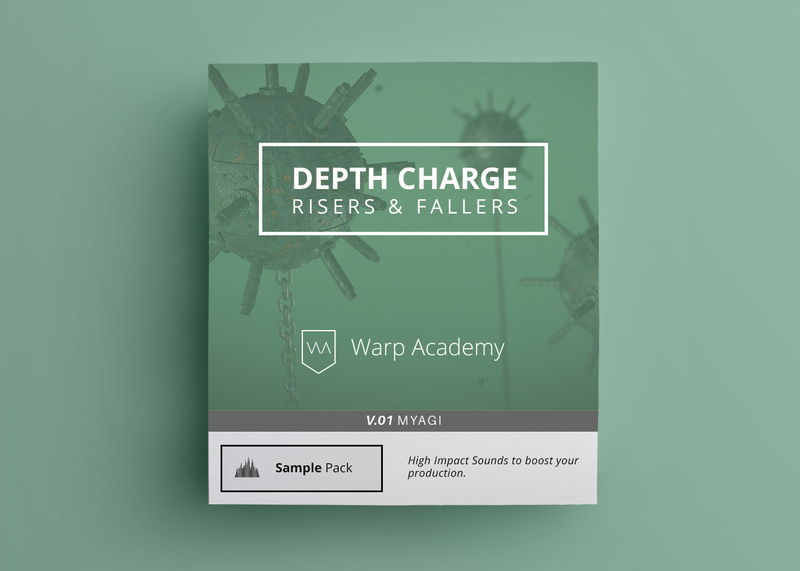 This Set contains all the source files so you can see how the sound design was done with third-party synths and some Suite-only devices like Amp, Operator and Analog. That’s okay. Everything has been rendered to audio for you, so even if you don’t have the plugins you can still use the Packs. The synths and MIDI are provided as well, for users that have those plugins. You get the best of both worlds. Audio samples, and the full MIDI / synth patch source files. Nope. Sorry. You’ll need Live 9 at a minimum to open and use these Packs. Grab the free 30-day trial of Live 9 here. I’ve gotten missing files/missing plugins warnings. What do I do? 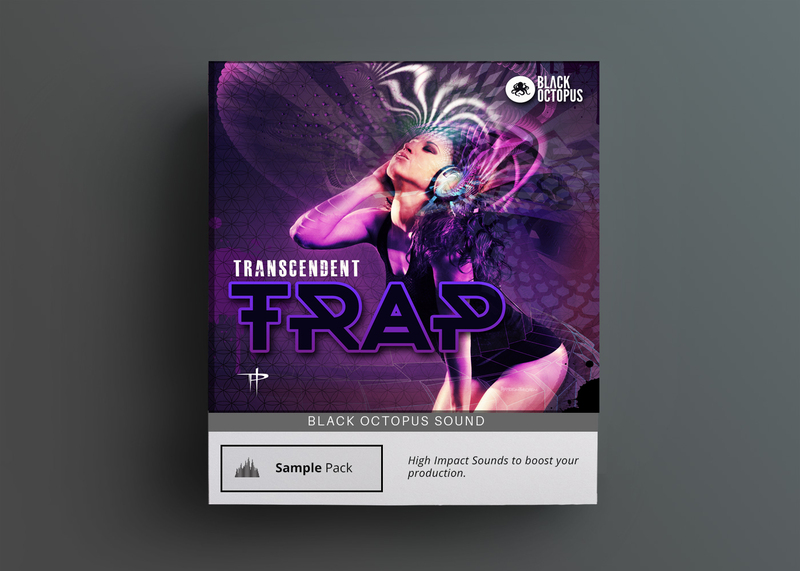 These Packs were produced using OSX on a Mac using AU versions of plugins. If you are on PC or only have the VST version of plugins, you may get a warning that Serum or Massive cannot load the patch. In this case, we’ve got you covered! Each synth has been rendered to audio, so you have the proper sound in your Pack no matter what. Each synth patch has also been included. To find them, just open the Pack’s Project folder. Inside you’ll see a folder called Synth Patches. If you want to load a missing synth patch into Serum for example, use the load patch function, navigate to the Synth Patches folder, and load the patch with the same name as the MIDI track Serum is on. Everything is properly named, so loading patches is easy peasy. The Packs also use Max for Live’s Convolution Reverb Pro. This is a free Device if you own Live 9 Suite. If you are a Live 9 Suite user, all you need to do is download and install the free Max for Live Essentials Bundle. If you don’t have Live 9 Suite, then open the Set labeled “Live 9 Only” and the reverbs will be rendered out to audio. If you’re seeing this warning, then it’s likely you are trying to open the Set labeled “Suite 9 + Plugins” but you only own Live 9 regular. In this case you’ll be able to open and view the Set, but you won’t be able to export or save. Instead, open the Set labeled “Live 9 Only” and that error shouldn’t appear.